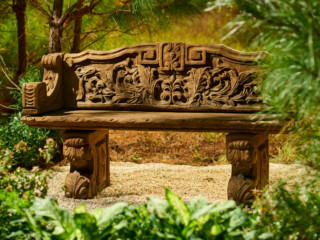 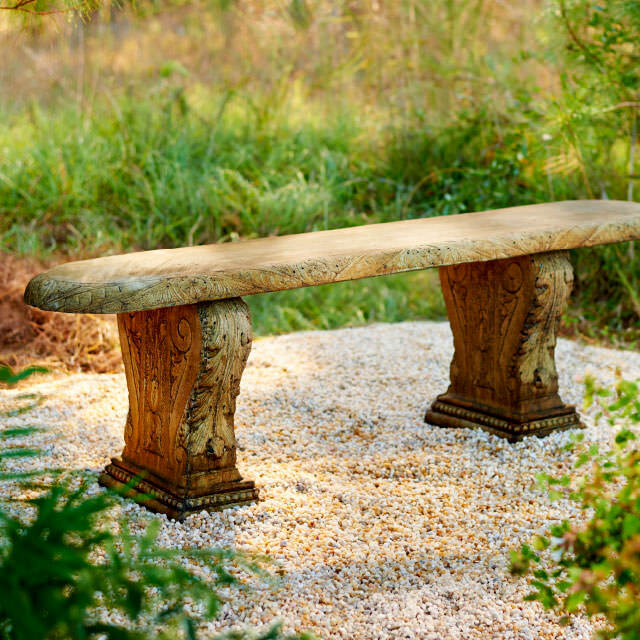 Whether a garden is a place of work or a place of respite, or both, it requires a place to sit and reflect. 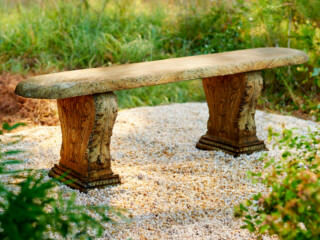 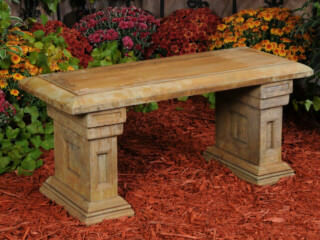 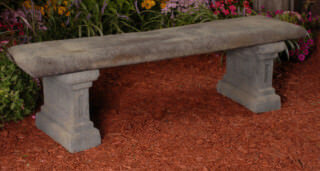 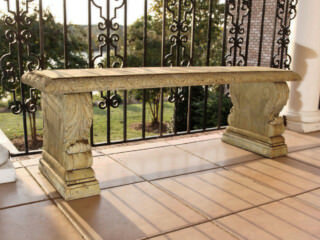 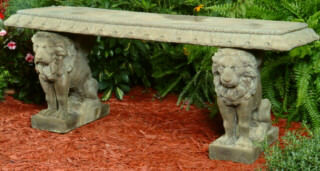 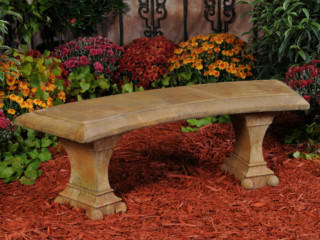 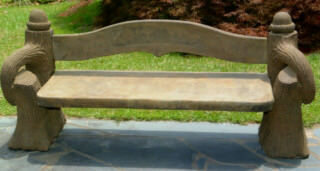 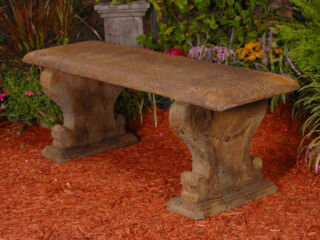 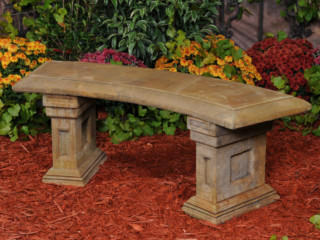 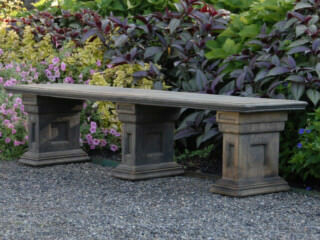 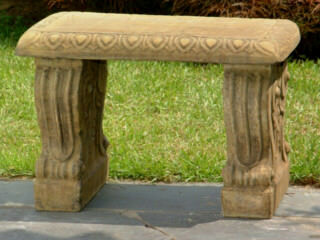 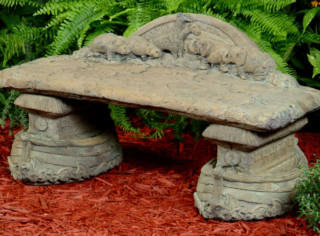 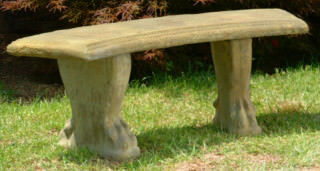 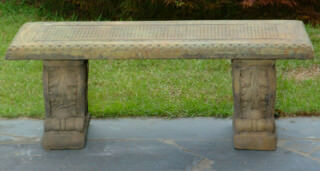 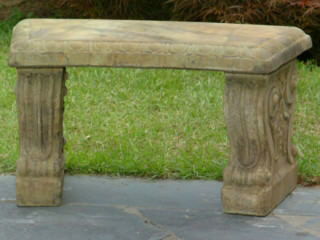 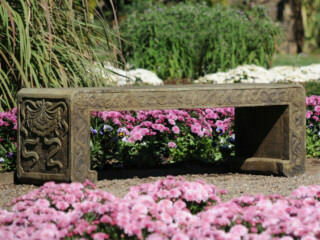 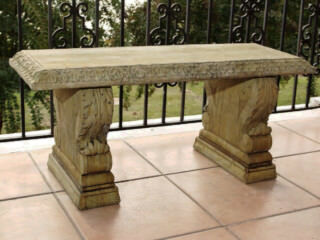 Our benches not only encourage lingering, they add beauty to the landscape. 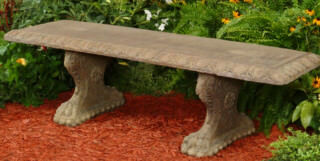 You can enter an item number or a description like angel, animals, or containers. 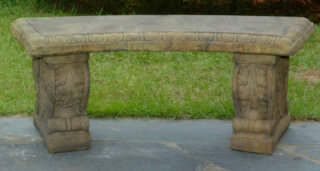 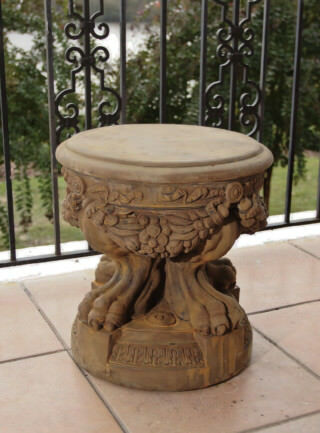 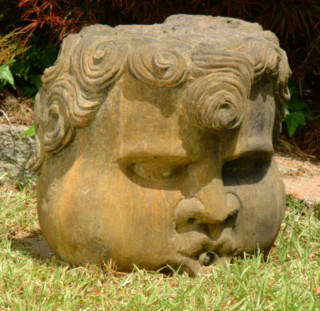 If you cannot find the specific item your are looking for, call us at 910.817.9450, and we’ll be happy to help. 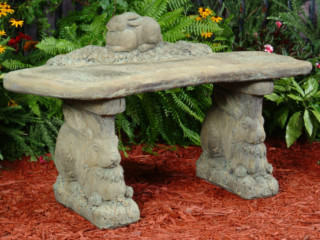 and information about our new product arrivals. 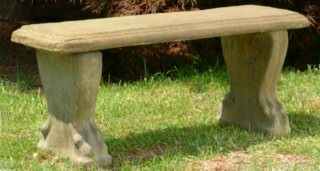 © 2017-2019 UNIQUE STONE All Rights Reserved. 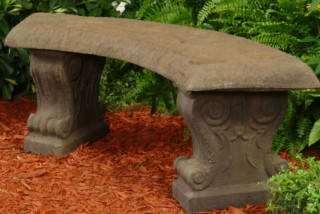 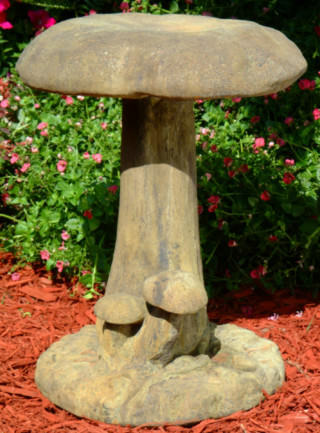 Every Unique Stone treasure is proudly made in the USA.